Natural Language Processing (NLP) is concerned with systems that are able to perceive and understand spoken human language. It consists of sub tasks like speech recognition, natural language understanding, generation and translation. 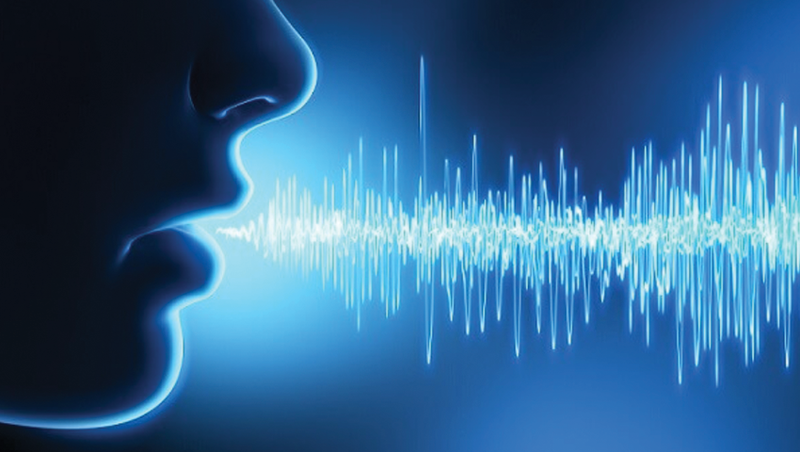 With multiple languages used across the globe, NLP systems could be a real changer. Current NLP research includes developing chat bots that can dynamically interact with humans. The development of NLP applications is challenging because computers traditionally require humans to "speak" to them in a programming language that is precise, unambiguous and highly structured, or through a limited number of clearly enunciated voice commands. Human speech, however, is not always precise -- it is often ambiguous and the linguistic structure can depend on many complex variables, including slang, regional dialects and social context. NLP can be used to interpret free text and make it analyzable. There is a tremendous amount of information stored in free text files, like patients' medical records, for example. Prior to deep learning-based NLP models, this information was inaccessible to computer-assisted analysis and could not be analyzed in any kind of systematic way. But NLP allows analysts to sift through massive troves of free text to find relevant information in the file. Sentiment analysis is another primary use case for NLP. Using sentiment analysis, data scientists can assess comments on social media to see how their business's brand is performing, for example, or review notes from customer service teams to identify areas where people want the business to perform better. Google and other search engines base their machine translation technology on NLP deep learning models. This allows algorithms to read text on a webpage, interpret its meaning and translate it to another language. The advantage of natural language processing can be seen when considering the following two statements: "Cloud computing insurance should be part of every service level agreement" and "A good SLA ensures an easier night's sleep -- even in the cloud." If you use national language processing for search, the program will recognize that cloud computing is an entity, that cloud is an abbreviated form of cloud computing and that SLA is an industry acronym for service level agreement. These are the types of vague elements that appear frequently in human language and that machine learning algorithms have historically been bad at interpreting. Now, with improvements in deep learning and artificial intelligence, algorithms can effectively interpret them. This has implications for the types of data that can be analyzed. More and more information is being created online every day, and a lot of it is natural human language. Until recently, businesses have been unable to analyze this data. But advances in NLP make it possible to analyze and learn from a greater range of data sources.